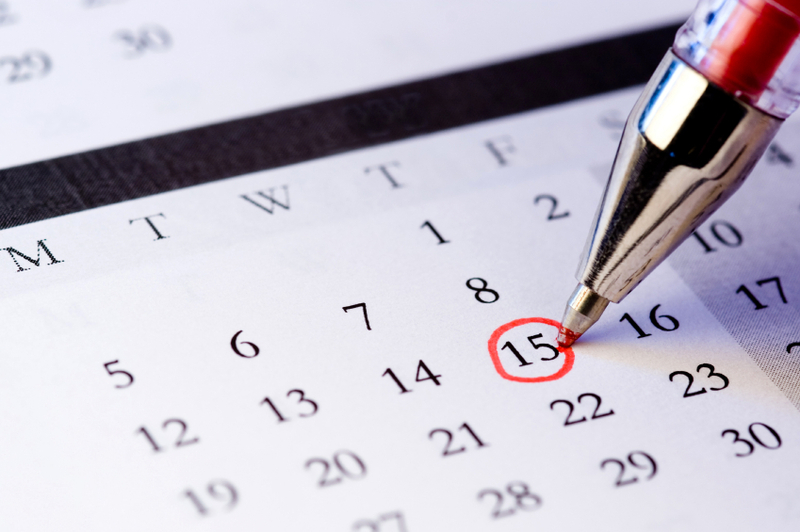 University Dates calendar gives a University-wide overview of University Holidays and the Academic Calendar. University Business Events Tracking provides a comprehensive list of important dates for University Business Personnel. Confluence Unplanned Service Interruption on Thursday, April 18th, 2019 at 10:58 a.m. Emergency Network Server Maintenance on Wednesday, April 17th, 2019 from 9:00 p.m. to Thursday, April 18th at 12:00 a.m. This calendar is managed by a collaborative team with representatives from Provost Office, Graduate College, Office of the Registrar, Budget Office, Financial Services, HR, Payroll, Sponsored Projects, Workforce Systems and UITS.